Front brake reservoir was not correct,nor was the exhaust. I am putting an original Res. On ,but the header will remain. 27,000 original miles. Fluids drained for storage. 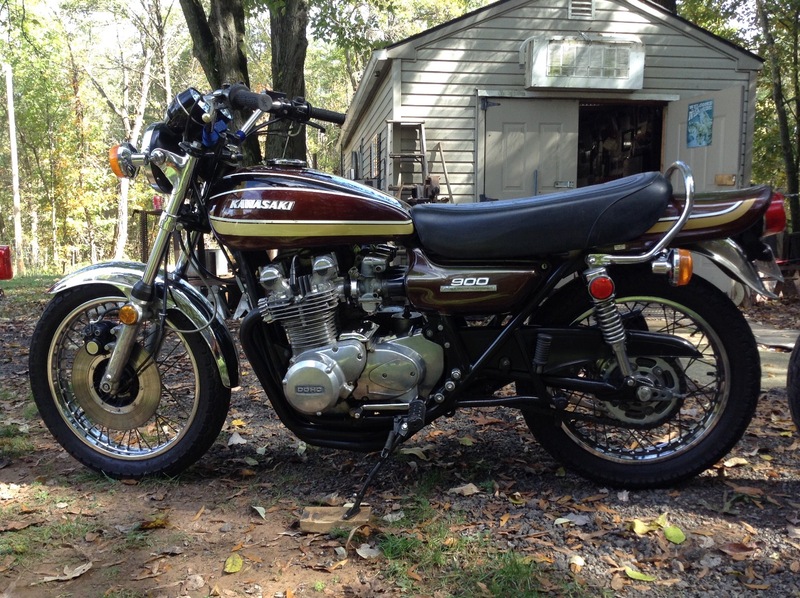 Is an original Virginia sold bike never left the state. I am the second owner. Has original tool kit with gap gauge, and owners manual and warranty book. Overall good condition. Always stored inside. I will get it running if you wish......I never did. Confident it will run. However it is 44 yrs old. PM for more details, thanks for your interest. More pics if your interested. She's a beauty! Love the 75's. Is that original paint too? Looks great. Yes, looks really good. I love the '75's best...I have two now, otherwise I would be a buyer. A few flaws before I got it about 5 yrs ago. 3 would be a charm........it's all there and original. 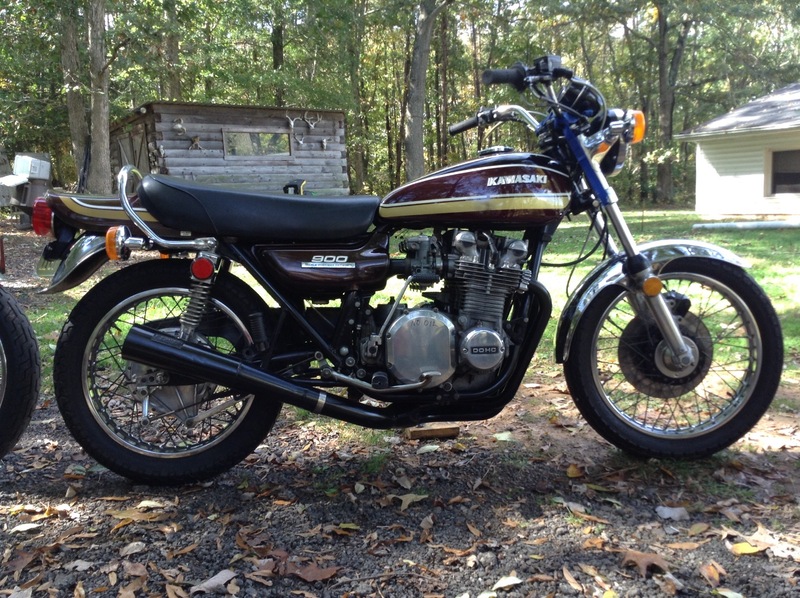 Gotta have $10,000....this bike is unmolested and a survivor........you can restore them 100 times,but only once they are survivors.44yrs old. kaw corral wrote: Gotta have $10,000....this bike is unmolested and a survivor........you can restore them 100 times,but only once they are survivors.44yrs old. That's the going price.....you should do well on it.